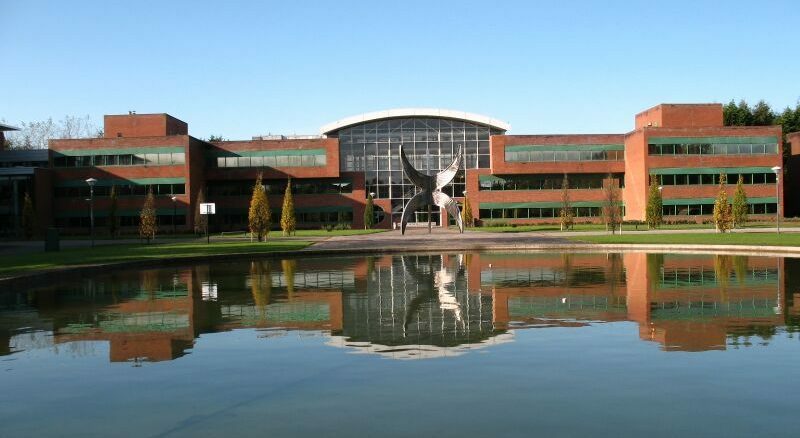 An external investigator is being appointed by the Higher Education Authority (HEA) to examine allegations of irregular expenses claims at the University of Limerick (UL). It is alleged that costs, including the delivery of a fitted kitchen for one relocating staff member, were approved. The review has been called for after the claims of two UL employees regarding the university’s malpractice were published in the Limerick Leader last month. Both employees, who had raised concerns over the university’s alleged irregular financial practices and the subsequent treatment the university had shown them for drawing attention to the issue, are currently suspended. A third employee who had voiced similar concerns to the Public Accounts Committee in 2012 has now spoken out in support of these employees. UL has strenuously denied all allegations. The university says it is happy to assist the HEA with the investigation, and looks forward to bringing the review to a prompt conclusion. The HEA has since announced that any employee who signed confidentiality agreements with UL can come forward with information, and that no action will be taken against them by the university. A final report will be made to Tom Boland, chief executive of the HEA, by November 30 2016.